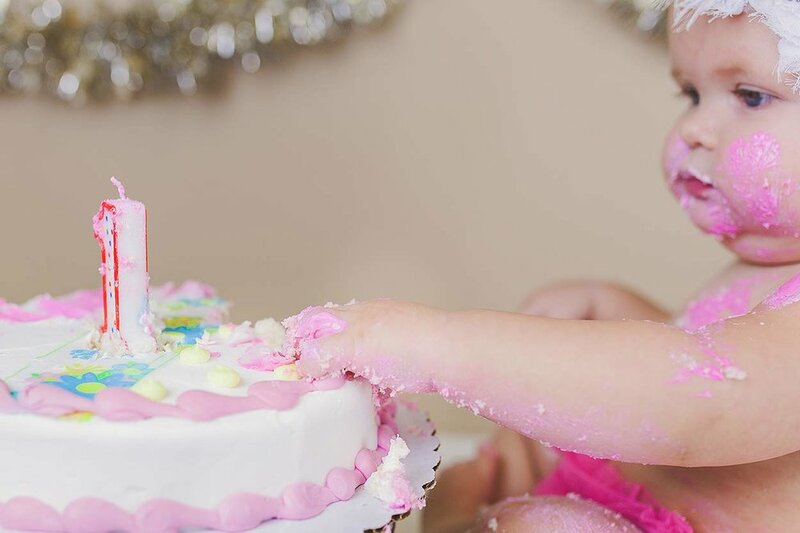 What can be better than eating cake with your bare hands?? 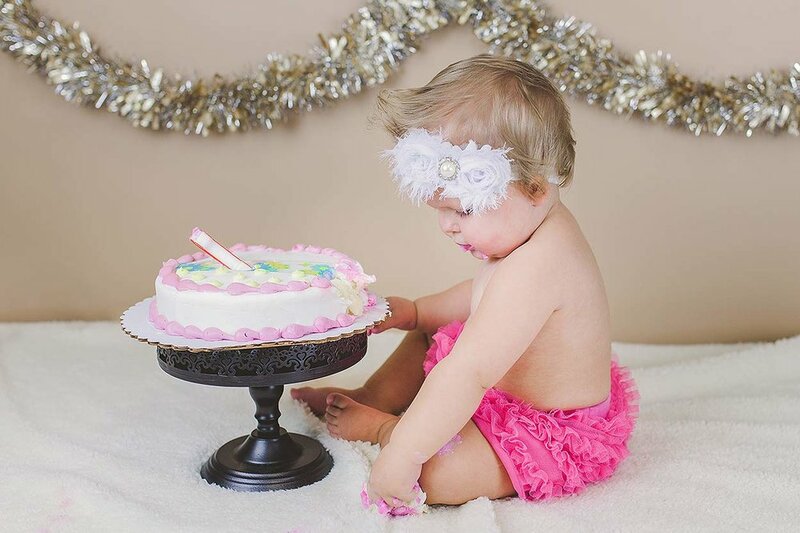 Probably being able to smear it all over yourself in the process ;) Baby Jaina turns one in a few days and she got to celebrate by doing this very thing! 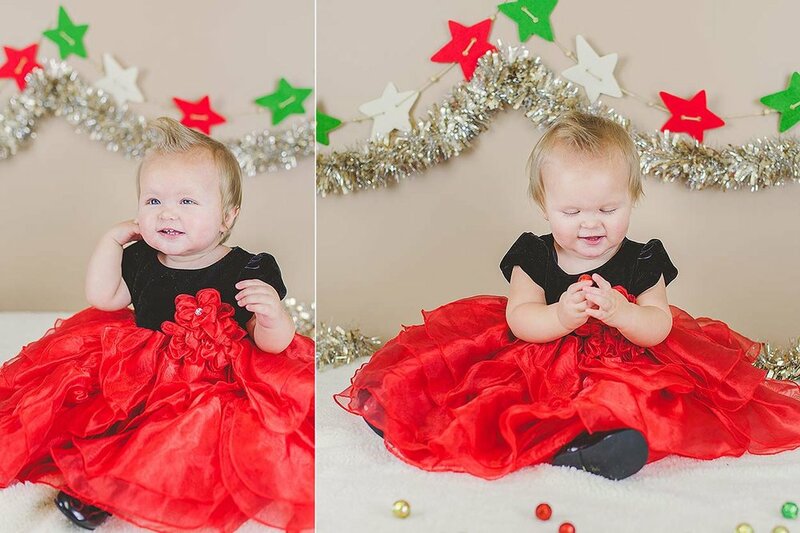 I love cake smash photo sessions. It's so fun to see the baby be cautious at first and then dive in with both hands and go for it! 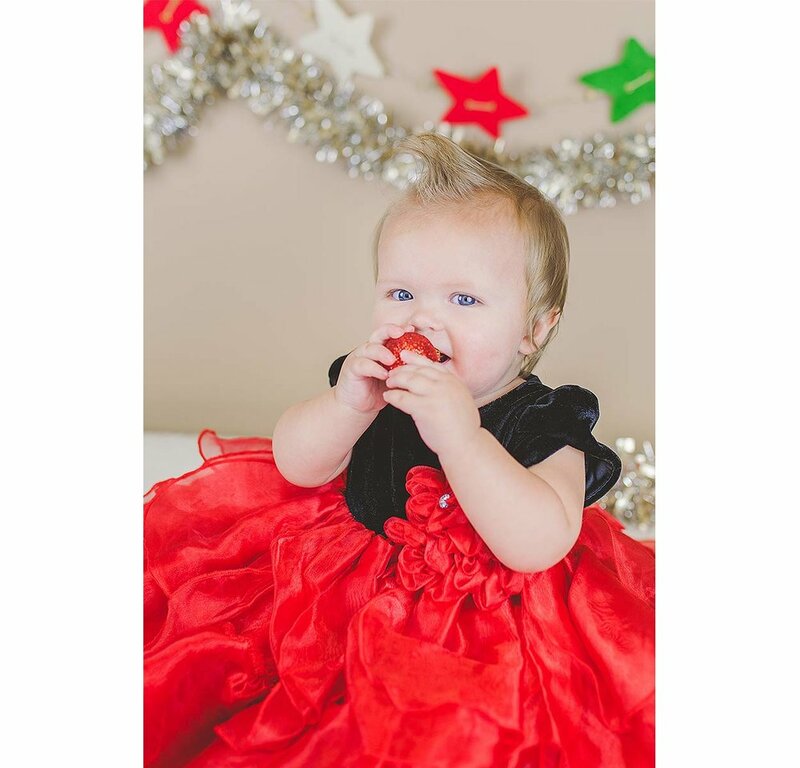 Before the cake smash we got a few photos of Jaina in her Christmas dress, she was so adorable! 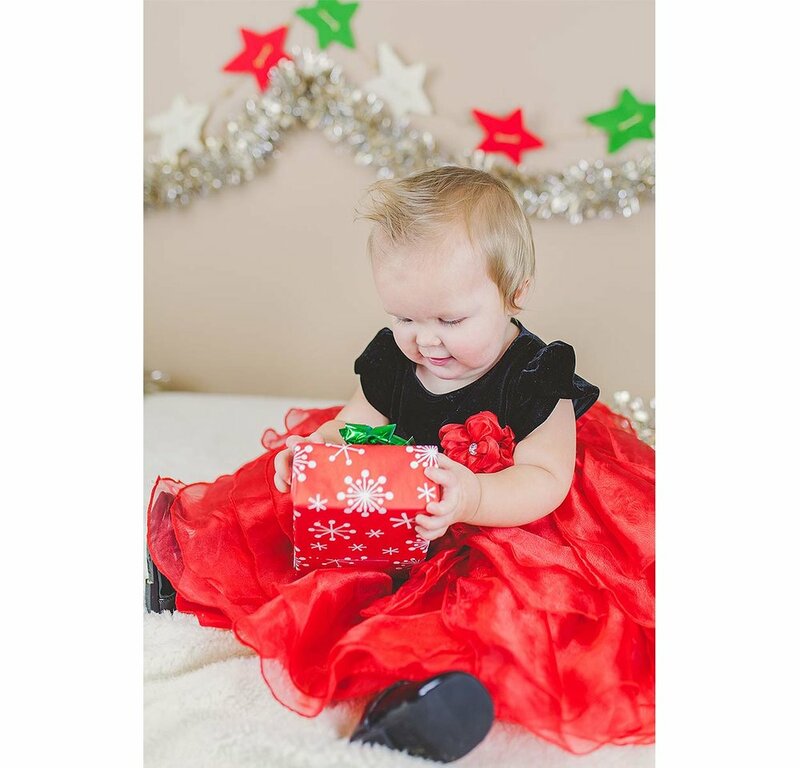 Heidi Randall Studios makes taking photos fun and easy! Pricing: I many photography options, see pricing details HERE. I want to be sure you get the photos you’re hoping for a price that’s right for every budget.